PVC, short for polyvinyl chloride, is a plastic material with specific additives to make it strong, durable, and thermal resistant. While each manufacturer has its own unique process, vinyl will typically contain a combination of chemicals, plasticizers, pigments, and stiffeners. Are there Different Styles and Colors? Absolutely. You can get vinyl windows in almost any style including casement, awning, single and double hung, arched, and sliders. And while colors are more limited, you still have a good selection of dark and light neutral tones to choose from. You are sure to find the right vinyl windows for your home in Bradenton. How much do Vinyl Windows Cost? 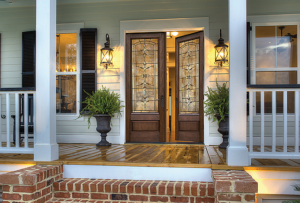 Comparatively, vinyl is one of the most affordable window materials on the market. It is versatile. It is fairly easy to manufacture. It is light weight and easier to install. You will end up paying more if you choose wood, fiberglass, or metal over vinyl windows in Bradenton, FL. What makes Vinyl Energy Efficient? As with other plastics, this material does not transfer heat very well. Instead, it acts as a phenomenal insulator made better by special ingredients, thicknesses, and hollow construction. Each vinyl window frame has multiple chambers to help keep your cool air in and the hot air out. What do I Look for in Quality Vinyl? You want to make sure the vinyl produced by the manufacturer contains organic tin and titanium dioxide. These special ingredients help with insulation, stability, and prevent yellowing. You also want to see multiple interlocking chambers inside the frame and fusion welded corners. These vinyl windows will give you better efficiency and hold up the longest in our tropical climate. How Long do Vinyl Windows Last? There are several factors to consider including quality material, use, exposure, and maintenance. But if you do your part to protect your windows and keep them working like new, then vinyl can easily last 20+ years. Just be aware that the harsher climate can shorten their lifespan and you will want to use hurricane shutters and storm protection to help your vinyl windows last. Many homeowners choose vinyl windows over other materials because it is practically maintenance free. You simply wash the frames with some water and mild detergent to remove dirt and dust and clean the glass as usual. You should also lubricate the track on occasion and make sure nothing interferes with the operation of your window. Are Vinyl Windows My Best Choice? These windows will not warp, rust, fade, scratch, or mold. Even in extreme heat, the material performs very well. 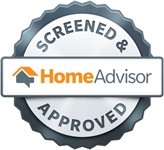 As to whether or not it is the best choice for your home? That is up to you. 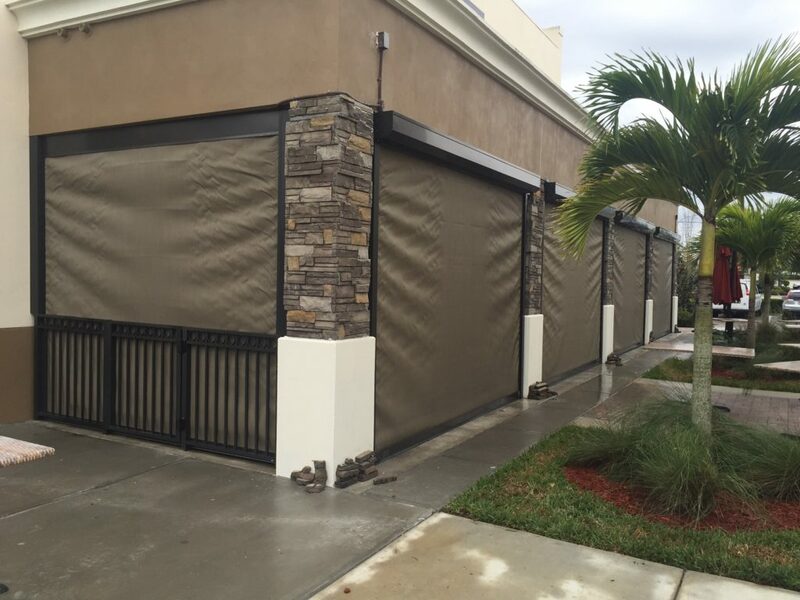 Why Should I Choose Armored Dade Windows and Shutters? We care about our customers and want to do what we can to help protect our neighbors. 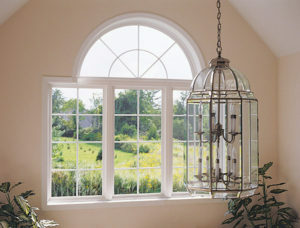 We offer top notch window products and installation, including vinyl windows in Bradenton, FL. 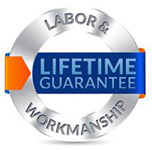 And we guarantee complete customer satisfaction. To learn more about our company, stop by 8112 Cortez Rd. West, Bradenton, FL. 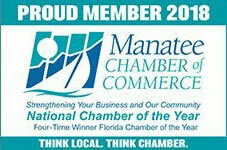 34210 or contact us at 941-798-9010.